Shred onsite document destruction services are a secure form of document shredding that destroys documents right at your own facility. Instead of having to transport these documents elsewhere, shred onsite document destruction services do the job right at your location. Secure shredding representatives will come to your office facility, collect and securely store each of your documents, and transport these to a shredding truck just outside your office. Not only is this significantly more convenient, it is also a much safer way to go when it comes to shredding. Onsite shredding is about as secure a method of document destruction as you can get. It essentially guarantees that fewer people will come into contact with your confidential information. 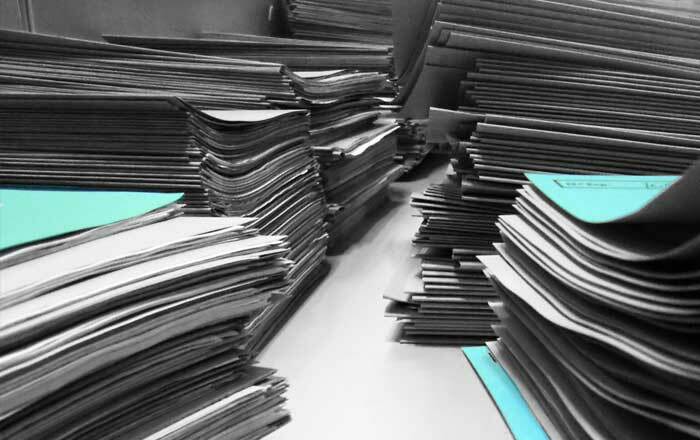 Similarly, you’re also able to view the document destruction process and ensure that everything runs smoothly. This is much safer than off-site shredding, where you get minimal control over the process. Another huge benefit of onsite shredding is that it allows your business to remain compliant with Australian legislation. A certificate of destruction will assist in providing an audit trail for your legal protection. This also minimizes the chance of any unexpected legal fines or penalties. If you’re committed to doing things the right way, onsite shredding is comfortably your best document destruction option. 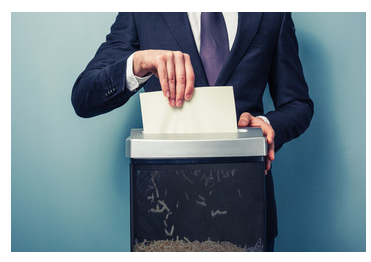 The fact that documents can be shredded onsite results in significantly increased convenience for your business. You won’t have to worry about either shredding these documents yourself or organizing transportation options. Everything is done right outside your facility, giving you a full view of all that is going on. You’ll have the option of overseeing the entire process or continuing on with your busy schedule, saving you valuable time. Another advantage of shredding your documents onsite is that you can make better use of your employees and resources. Instead of taking time out of your day or the day of your employees, you can get the experts to do it in an efficient manner. Shredding documents can be a very time consuming-process, using time that could be better spent elsewhere. Not to mention the risk of human error with beginners that could lead to a valuable mistake. By outsourcing to the experts, you can save your business valuable time and money. Last, but certainly not least, using shred onsite document destruction services gives you significantly improved peace of mind, which is honestly priceless. If you opt for offsite shredding, you’ll constantly worry about who is handling your documents and how secure the process may be. Neither of these factors are a concern with onsite shredding. Watch the entire process unfold at your very own facility. An immediate certificate of destruction also provides an extra form of security and legal protection. 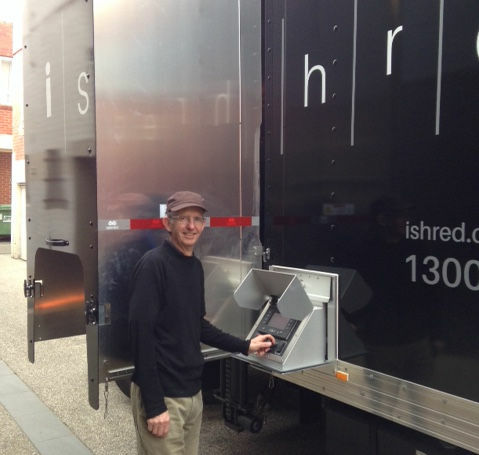 To take advantage of the benefits that onsite document destruction can offer, contact the team at iShred today.